10 Colors to choose from. 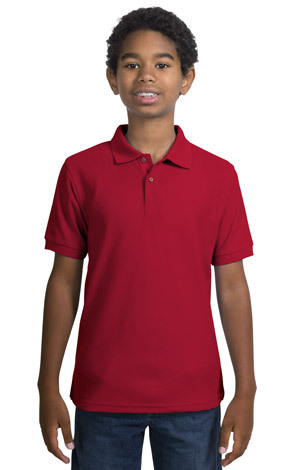 Quality Polo Shirts are hard to find for youth. 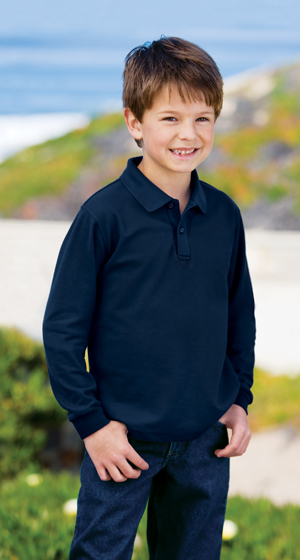 This silky feeling childrens polo shirt is made to last use after use. 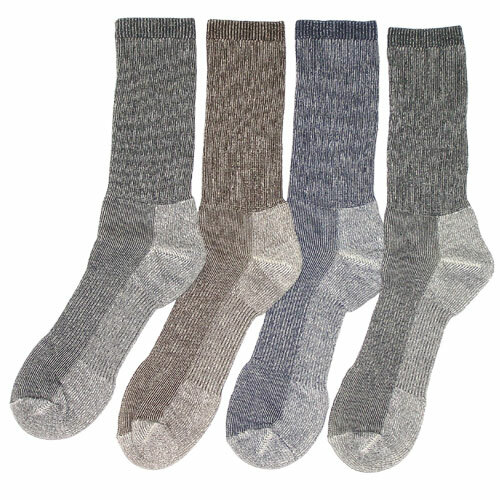 It is also super soft and designed for all day comfort in any temperature.